The path to a great tea experience starts with knowing the finest tea regions, the best importers and proper preparation. Black teas are fully oxidized (the tea leaves are bruised to give them more exposure to air), making for assertive flavors and aromas. India’s Assam region produces full-bodied, malty black teas. The character of Darjeeling tea (also Indian) depends on when the leaves are picked: The first flush in early spring produces light, fragrant teas; the second pluck, in the summer, is more robust; fall’s harvest tends to be mild. Sri Lanka’s black Ceylon teas have a crisp citrus aroma and mellow fruit flavor. Chinese black teas are generally less astringent than South Asian ones, and include peppery teas such as Yunnan Gold and floral varieties like Keemun. 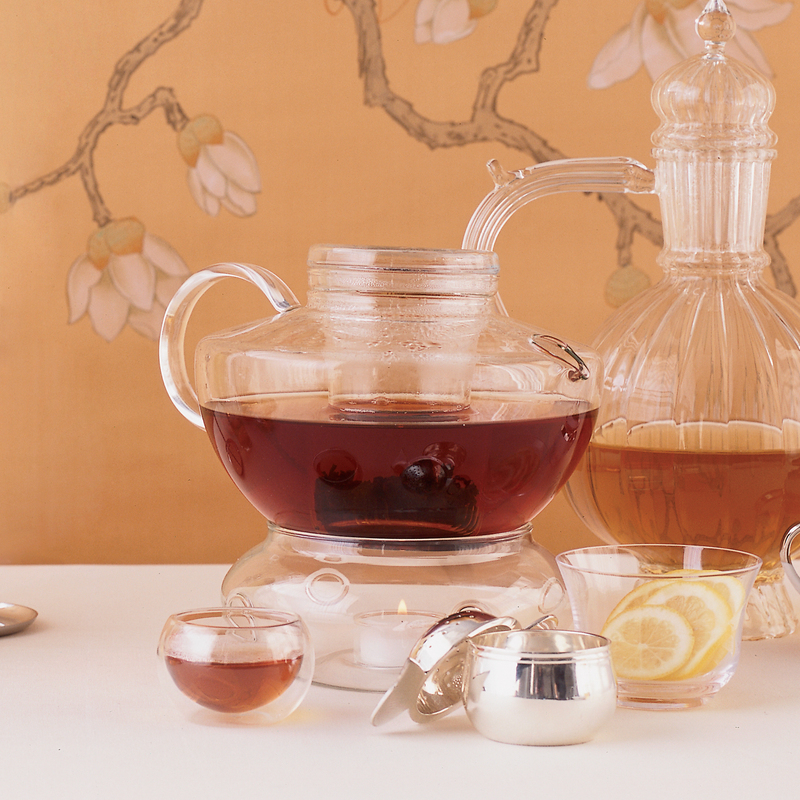 All black teas should be brewed with near-boiling water and steeped for two to four minutes. For amazing black teas, go to importers, such as Ineeka (ineeka.com), which buy directly from tea farms. Owner Shashank Goel sources teas from his family’s 15,000 acres of biodynamic tea plantations in Darjeeling and Assam. Green teas can range from sweet and nutty to grassy and floral. 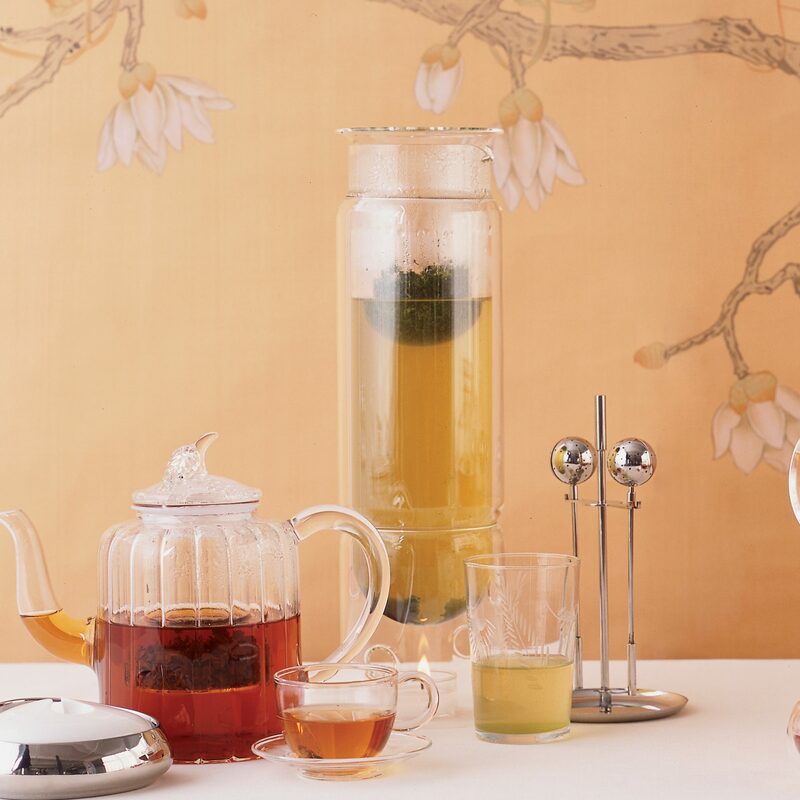 Japanese green teas are traditionally processed with steam, yielding a grassy flavor. Those from China are usually pan-fired or roasted and slightly nuttier. 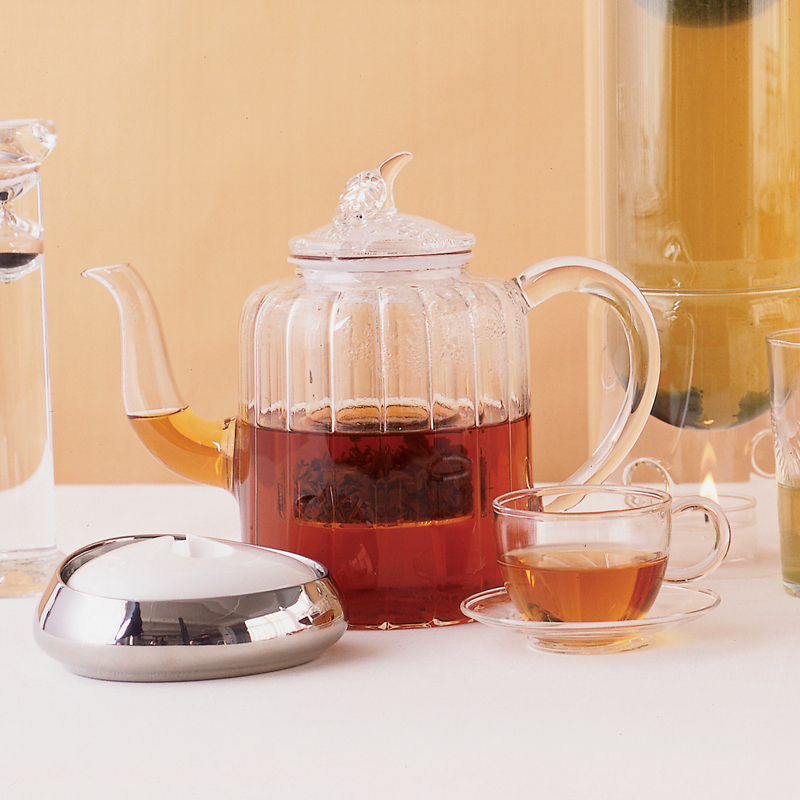 In general, green teas should be steeped in 180-degree water (just steaming) for one to two minutes. For top-quality Chinese greens like Dragon Well (Longjing) or Yellow Mountain Hair Tip (Huang Shan Mao Feng), Silk Road Teas (silkroadteas.com) goes directly to small farms in China. Ito En (itoen.com) carries a vast range of Japanese green teas, including Gyokuro, a mild shade-grown tea; and Sencha, dark green needles with an herbaceous taste reminiscent of seaweed. Oolongs are the most complex teas, offering flavors that can resemble anything from a gentle, floral green tea to a sweet, earthy black tea. The most famous oolongs like High Mountain and Big Red Robe (Da Hong Pao) come from Taiwan’s central mountains and China’s Wuyi mountains, respectively. Greener oolongs should be steeped at around 185 degrees for three to four minutes, and darker varieties at around 210 degrees (a rolling boil) for as long as six minutes. Oolong leaves that are twisted or rolled into pellets need multiple infusions to unfurl; they release new layers of flavor with each steeping. The Tea Gallery (theteagallery.com) and In Pursuit of Tea (inpursuitoftea.com) both offer remarkable oolongs. Most white tea comes from China, particularly the Fujian province, but in recent years, good-quality whites have also been grown in India and Sri Lanka. White tea is the least-processed variety: It is given very little to no oxidation and is medium-bodied, with an evanescent, perfumed aroma and clean flavors that suggest slightly sweet fruit, minerals and herbs. 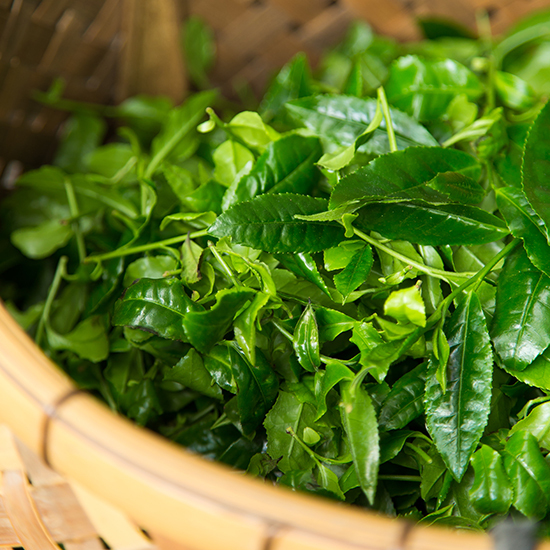 True whites are made with the leaf buds of the tea plants; some varieties also include the top two young leaves. Silver Needle (Yinzhen), the highest-grade white, is plucked just before the leaf bud opens. 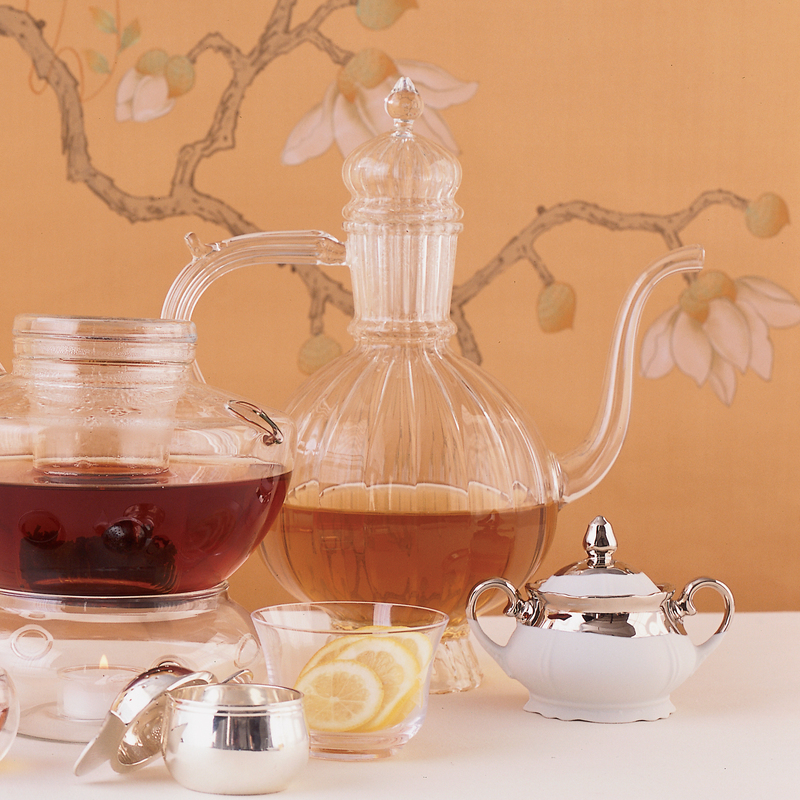 As a rule, white tea should be steeped in water between 170 and 180 degrees for one to two minutes. Tao of Tea (taooftea.com) in Portland, Oregon, carries a diverse selection of high-quality organic white teas and has exclusives on rare teas from Darjeeling, and San Francisco’s Imperial Tea Court (imperialtea.com) sells top-grade Chinese whites.